This week's story comes from Stephanie, a mother racing against time and the system, to get her kids back. Here's what happened. This week’s story comes from Sarah. Newly single after a 5-year relationship ended, she decides to try a new style of dating, and learns more about love than she did in the 5 years prior. Fearing for his life, Mike runs away from his family. Alicia bags a date at the chicken spot, and things pop off. Paula's date from Plenty of Fish goes awry and launching her on a journey of self-love and liberation. 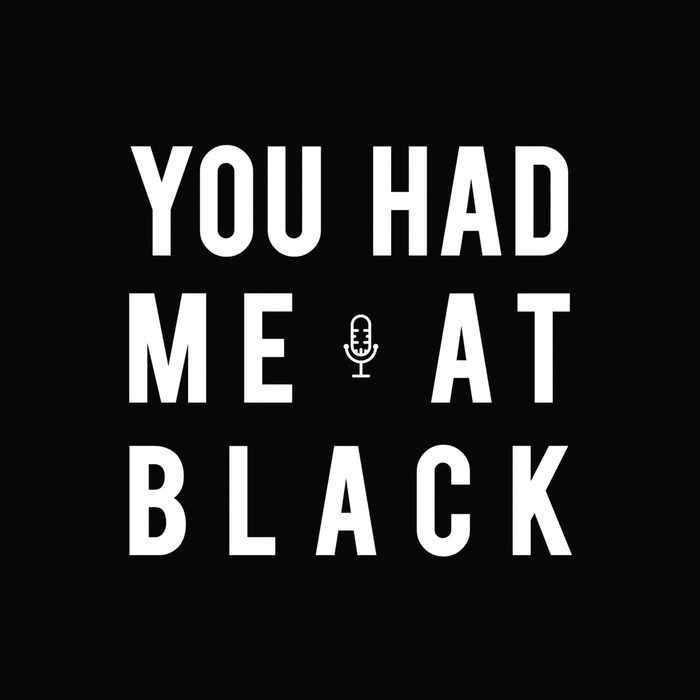 Welcome to Season 6 of You Had Me at Black! This season we recorded all of our stories over Skype, which allowed us reach people in places we wouldn't have been able to otherwise. This week's story comes from Kelly, who grew up in predominantly white Utah. She never knew what her parents did for a living, then one day the cops showed up at her door. After an inappropriate situation at work, Brea her asserts her right to be the Angry Black Woman. Mark takes an impromptu and life-changing trip - or what's formally known as an Ayahuasca- in Peru. Ianne searches for a reciprocal love that puts them at the center of their own love story. 10 year-old Jazz learns the heard way why adults tell us not to play with matches.